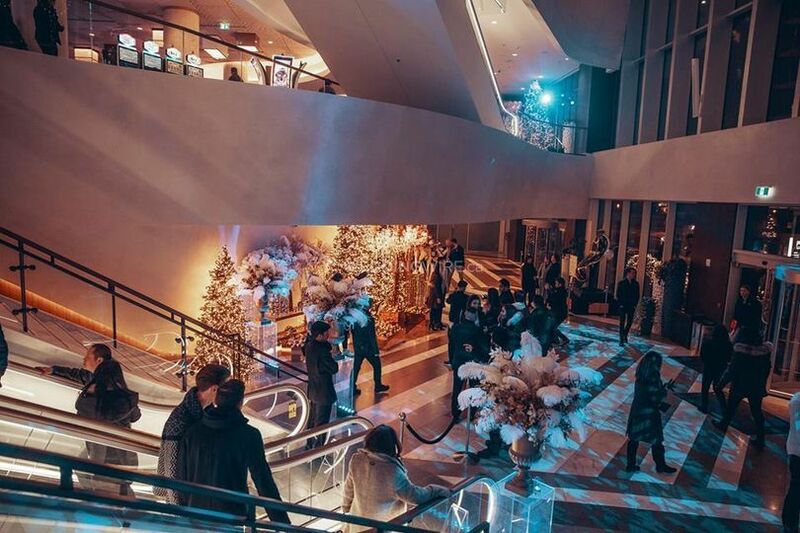 JW Marriott Parq ARE YOU A VENDOR? 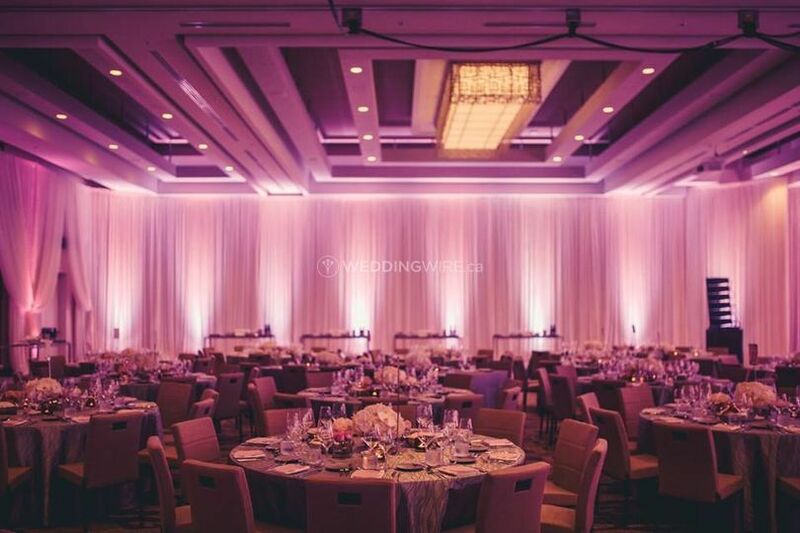 Located in Vancouver, British Columbia, JW Marriott Parq is a sophisticated venue that specializes in creating magical weddings and events with the backdrop of Western Canada's majestic coastal mountains. 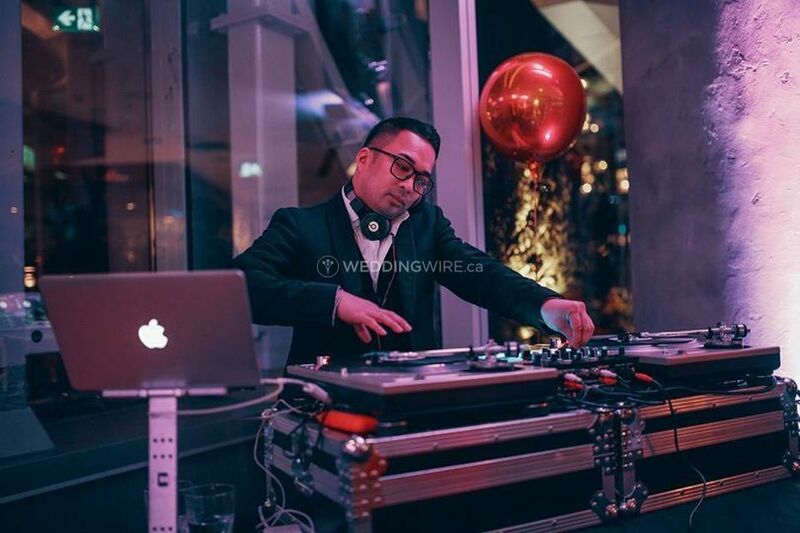 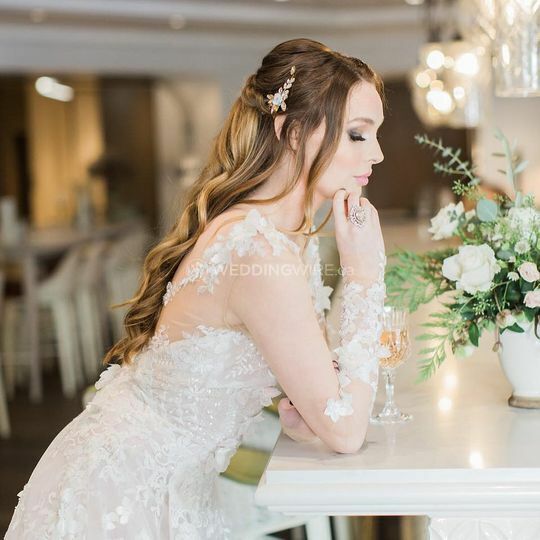 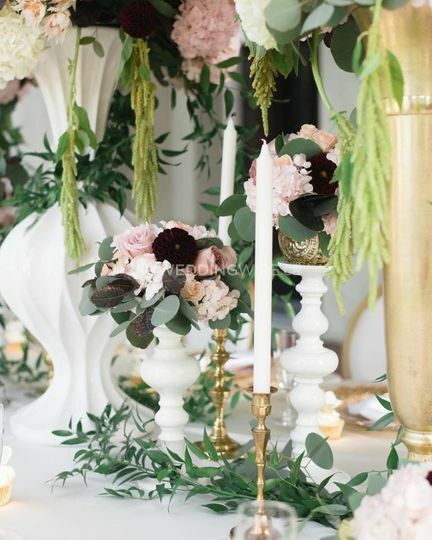 SItuated right in the heart of Vancouver's entertainment district, this venue will provide you with the facilities and services to create your dream wedding day. 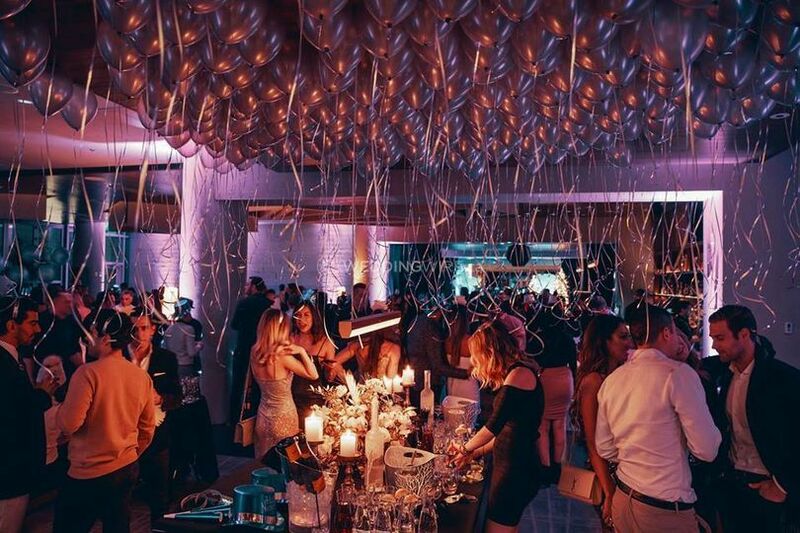 The facilities found at this hotel wedding venue include more than 60,000 square feet of space divided into 13 event rooms with up to 22 breakout rooms. 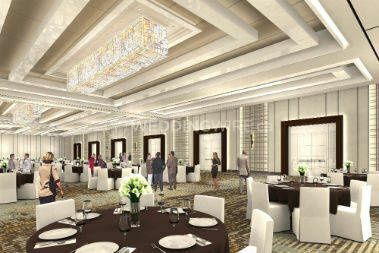 Their largest space is the Parq Grand Ballroom which has a capacity for up to 1,144 seated guests for a grand wedding reception.